This tree is located on land that had been grazed by stock for over 100 years. 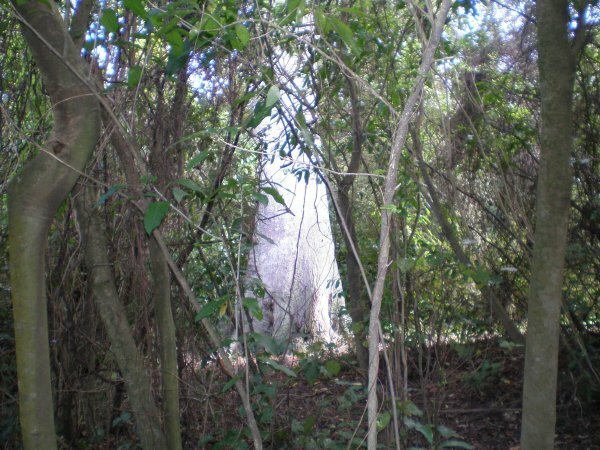 There are however several surviving areas of native bush. In 2003 two bush areas totalling around one hectare were put into a Queen Elizabeth II covenant to ensure their protection. The Q.E. II botanist inspecting the two areas, prior to covenanting, recorded over 100 different native plants in those two relatively small areas. 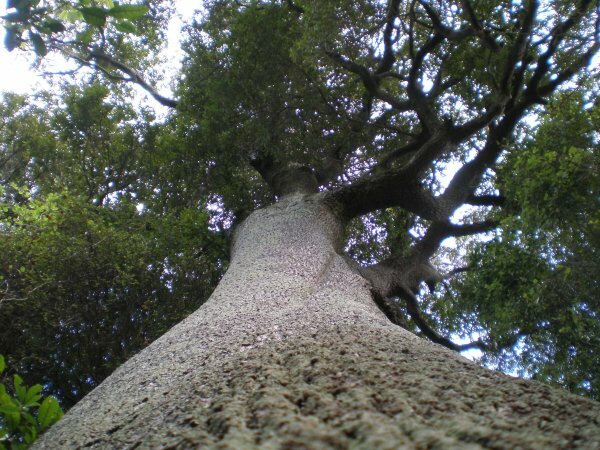 The most significant tree though must be this solitary mature Elaeocarpus hookerianus - pokaka. 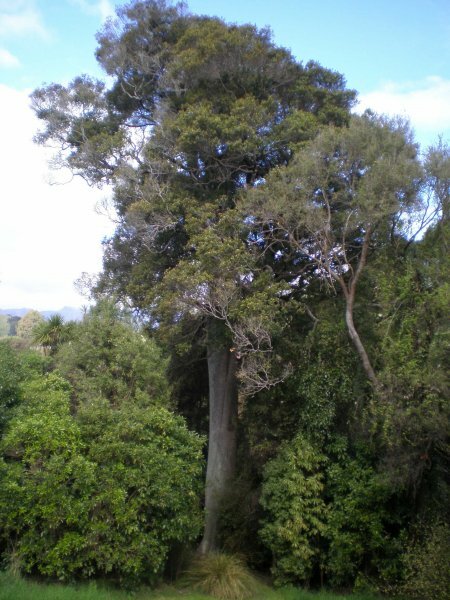 Botanists estimate that it is between 200 and 300 years old and think it may be the largest specimen of its type in Banks Peninsula, if not the whole country (Tichborne, B. & N. 2011). Height also checked by differential GPS (elevation at observed horizontal line from adjacent ridge-line minus elevation at base. The tree appears in good health (Oct 2011). 10 Oct 2011 Tichborne, B.R. & George, B. On Winery Road, at the end of seal on south side. 5 minute walk from the gate.